We are currently looking for a candidate to fill Logistics Intern position. Assist Customer Services Manager with the daily work scope related to improvement of Customer Care/Services department. Effective and close cooperation with other departments of the Company, such as Sales, Marketing, and Legal. Execution of all required reports commissioned by manager. Dealing with customer complaints and accurate data entry. 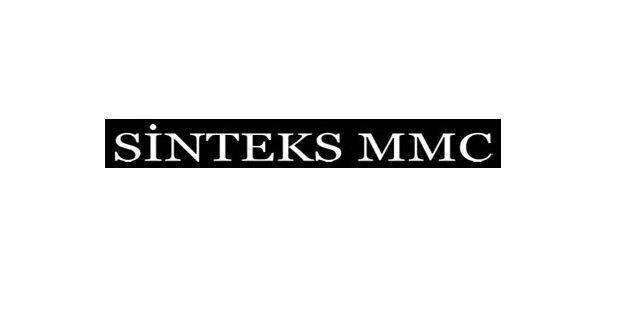 Please send your CV to internship@sinteks.com highlighting the position ‘’ Logistics Intern” in the subject title.